Tyler is a music and technology enthusiast, so this is a collection of items related to music and technology. At its most basic level music discovery is as simple as turning on the radio or sitting in Starbucks. Music is all around us, all the time. It doesn’t take much effort to hear a song you’ve never heard before. It takes a little more work, however, to find a song you’ve never heard before that you love. I think music discovery can be broken down into two categories: active and passive. Sitting in Starbucks and hearing a song you like is passive discovery. It’s the same for watching TV and hearing a song you like in a commercial. In this way, music is coming to you and you’re accepting it. The genesis of Liisten was music discovery and it’s returning in the form of a newsletter. 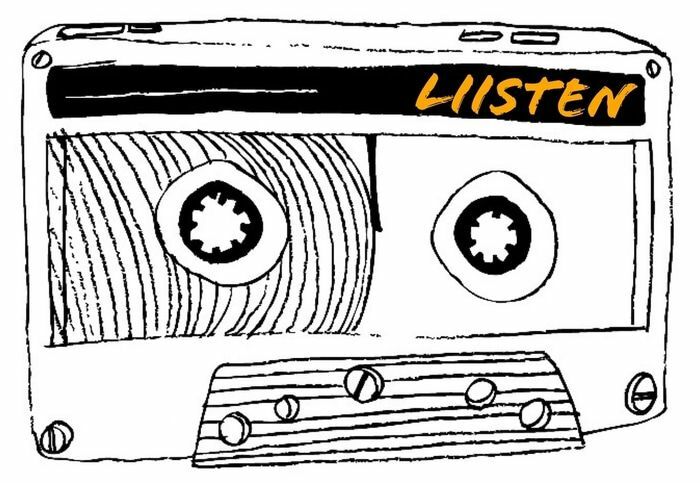 In addition to just new music, the Liisten newsletter will feature artist interviews, playlists, and other music related items. A shorter one early Friday morning, highlighting the best new music released each week. And the main issue on Monday, featuring undiscovered artists, interviews, playlists, and other features. For now, all issues will be free. Try it out and see what you think. In the future there will be a paid level for $5/month or $50/year. The Friday issue will remain free, while the lengthier Monday issue will go to paid subscribers only. Is surfboard a code name for some kind of new vehicle from the electric automaker? Nope. It’s a literal surfboard for the water. 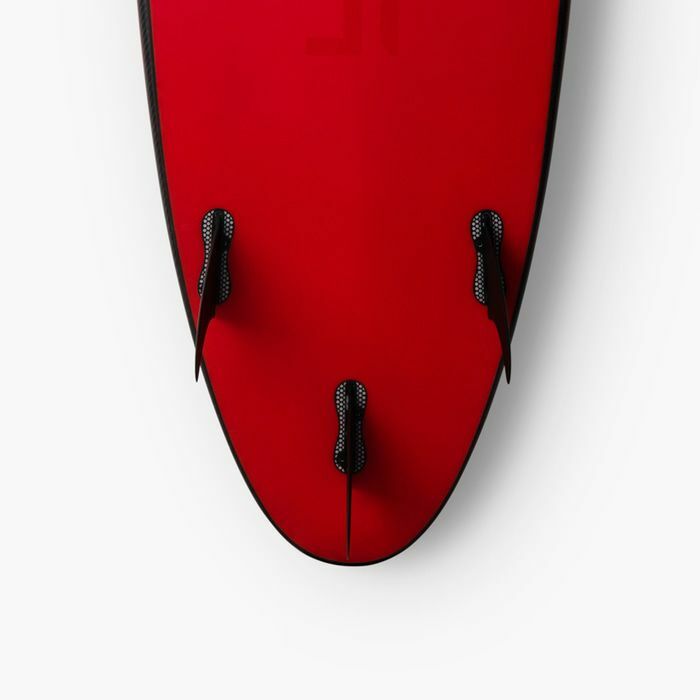 From the description, there are only 200 of these $1500 surfboards available so you might want to jump on it if this is a product calling your name. 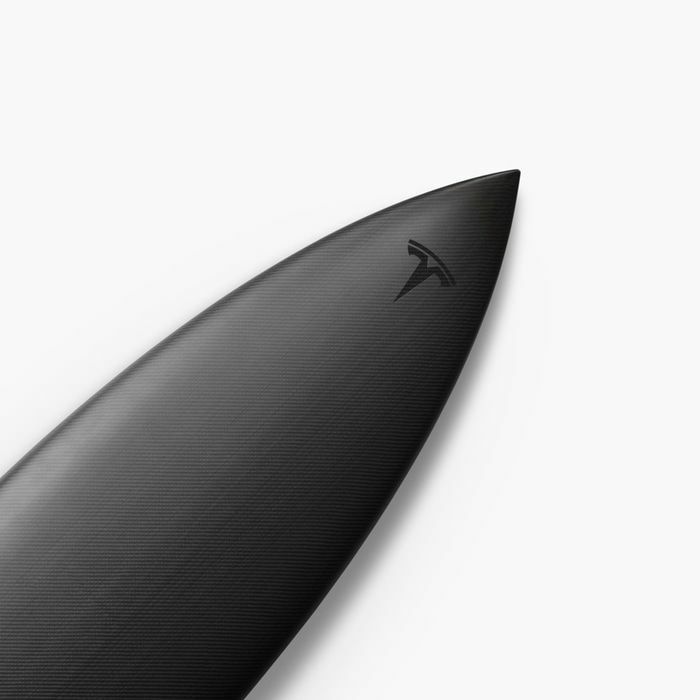 The Limited Edition Tesla Surfboard features a mix of the same high-quality matte and gloss finishes used on all our cars. The deck is reinforced with light-weight “Black Dart” carbon fiber, inspired by the interiors in our cars, and featuring tonal logos in subtle contrast gloss. Model S, X and 3 can comfortably accommodate this surfboard on either the inside or outside of the vehicle. Owning a Tesla comes with a fair bit of curiosity and questions from people. After a few months and plenty of miles with a Model 3, here’s an overview of what owning an electric car is really like and explanations of Tesla features for those not familiar. The foundation of Tesla is its electric motor and battery power. This is what gives the car its quick start (referred to as torque) and quiet drive. There’s not a typical combustion engine in the front of the car, so there is no spark plug, timing belt, and other mechanical parts. The electric motor is really small and sits behind the rear passenger seats. (There’s a second, small motor in the front for all wheel drive versions.) This creates more available space than other vehicles and lets Tesla add a front truck, or a Frunk as people like to call it. The rear trunk also has plenty of space. It’s not the same kind of exhilaration you feel while speeding down the highway at high speeds, but having a wall frame that instantly shows new art on a whim is definitely exciting and kind of addicting. Meural’s digital canvas is a digital frame, but there are a few things that separate it from others. 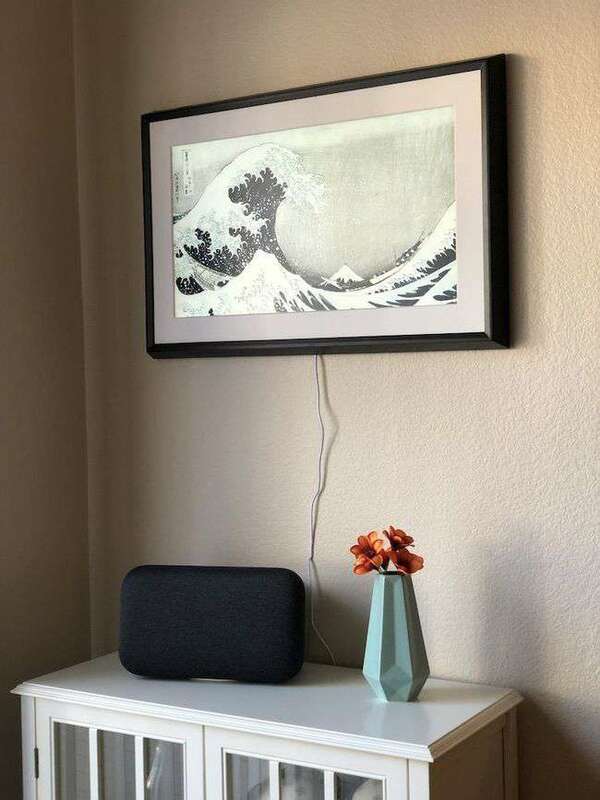 First it’s pretty big, with a 27-inch anti-glare display and second, it’s framed and made to look like realistic art, hung and displayed on a wall. In my mind, and probably others as well, digital frames have this bad rap from the last decade of cheap 7-inch frames which were low resolution and hard to use. These were the commoditized ones trying to capitalize on holiday shoppers and the random gift idea. Meural is bucking those stereotypes. The smart/connected home speaker war is underway. While eventually some of these companies battling might have to concede, consumers are currently the ones winning with a swath of fantastic choices for home audio. In terms of the HomePod, consensus from early reviews is that it sounds good, but Siri is lacking. In practice I think the reviews are over thinking this home audio space a little bit. After trying nearly every Sonos speaker, Google Home Max, Echo, and now a HomePod, I think Apple has a one of the most compelling offerings. 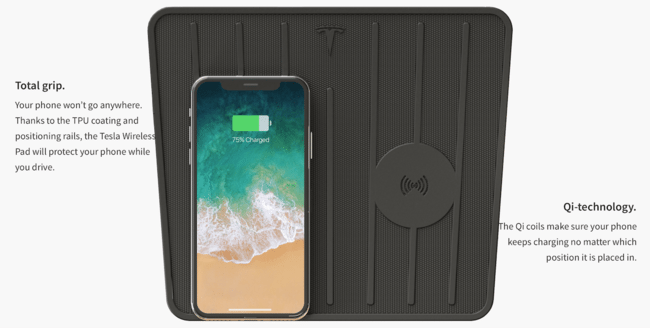 Tesla’s new Model 3 may not come with a wireless Qi charger that new phones like iPhone 8 and iPhone X can utilize, but there will soon be a way to add one. 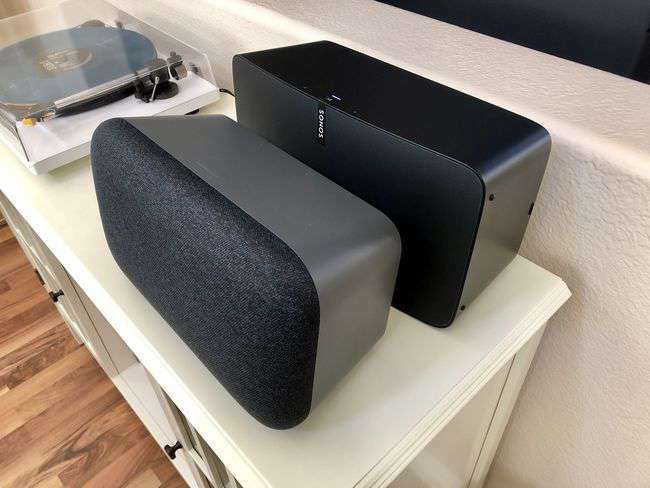 These two speakers aren’t going to cannibalize each other at this point in time, but the realities are, anyone looking at a Google Home Max wants to know how it compares to Sonos Play:5 and vice versa. They are too similar in form, price, and function, not to be an obvious choice for someone who wants this type of speaker. On their own, each is an awesome home stereo system replacement, capable of annoying next door neighbors. Directly compared, however, neither one is the clear cut winner on all aspects—sound and capabilities. Both of these speakers sound great. 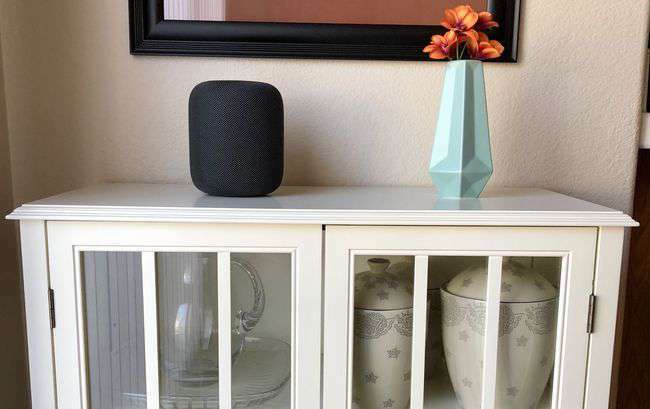 The main differentiation for most people likely won’t be the sound, but the capabilities and how each functions as an internet connected speaker. What were the best songs, albums, and shows? Here’s my take on dissecting 2017’s media and ranking this year’s best. Hopefully you’ll discover something new. An album which marks a continued evolution of the band’s sound, but might turn out to be their last. A slightly unexpected release which authentically connects through McMillan’s own flavor of pop. Spunky and raw, The Lighthouse And The Whaler walk a fine line that continues to work beautifully. After hearing the first single, I was hoping Phoenix would put out a summer album and they did. It is perfectly breezy. This actually isn’t so much a “gift guide” as it is a list of items that I’ve enjoyed, products that are interesting, and ideas for the hard to shop for person who’s into tech, media, and EDC. 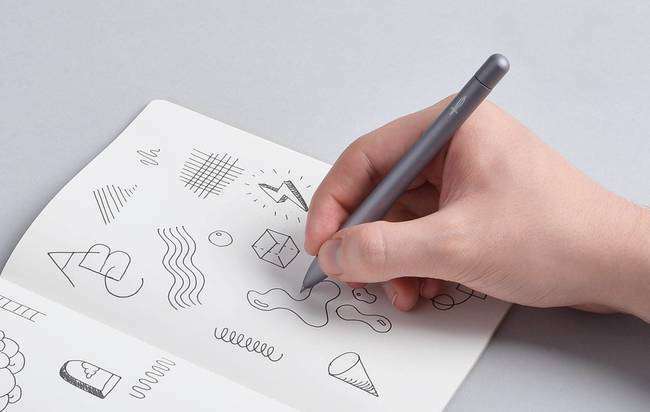 Baron Fig - Squire $55 Once you hold this pen in your hand, the fuss about it begins to make more sense. It feels great and writes well. 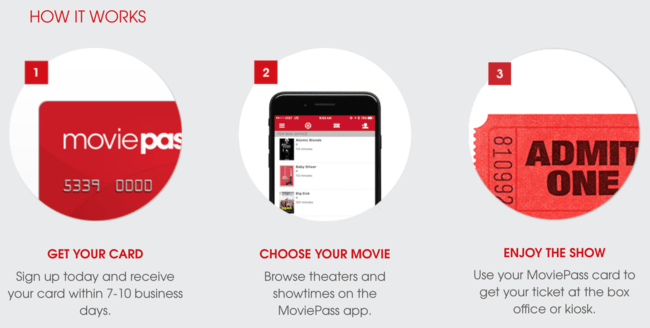 If you were going to go to a movie every couple of months anyway, this makes a lot of financial sense, but it’s really awesome to be able to take a chance on a new movie without feeling disappointed when it turns out to be a dud. 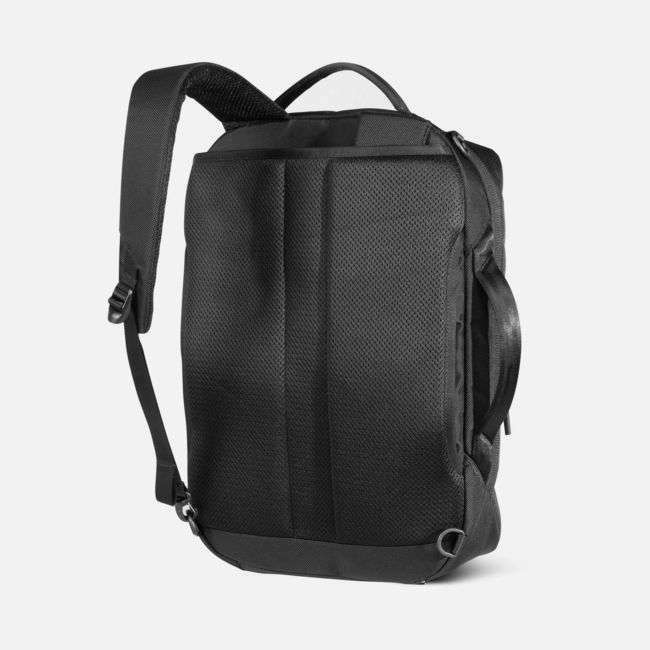 This will not be the last backpack I own or try, but I am a fan of the 3-way style (backpack and messenger) and this one does both really well. 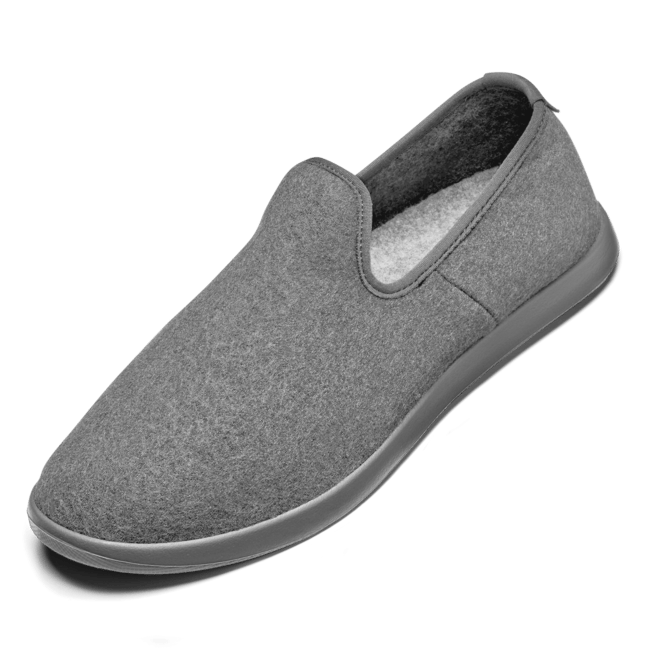 I like the standard Allbirds, but didn’t love the style. I really like the slip-ons.